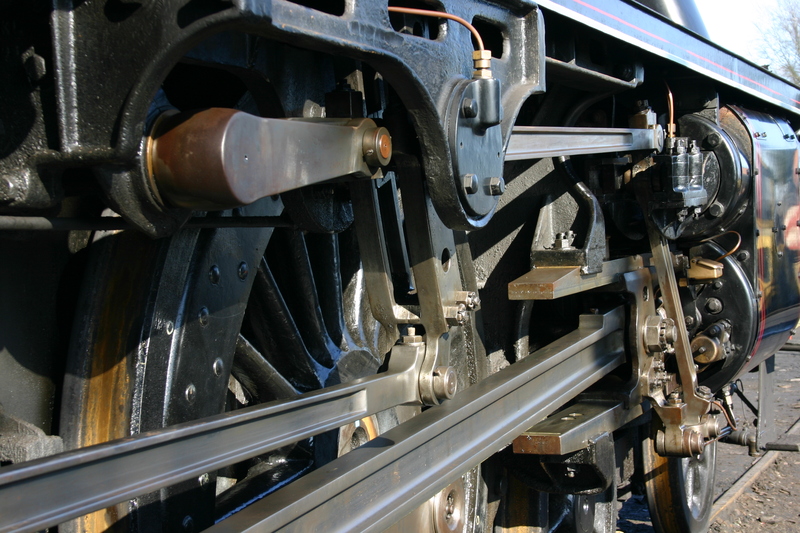 Today we have a look at the Watercress Line’s resident ex-LMS “Black 5” 45379, sitting in the sun in Ropley loco yard. The Black 5’s are probably one of the most respected locomotive classes and it’s great to have access to one in the South of England. Our second locomotive of LMS decent is more fitting for the south of England – Ivatt’s 2MT 2-6-2 tank was used extensively in the south in BR days. 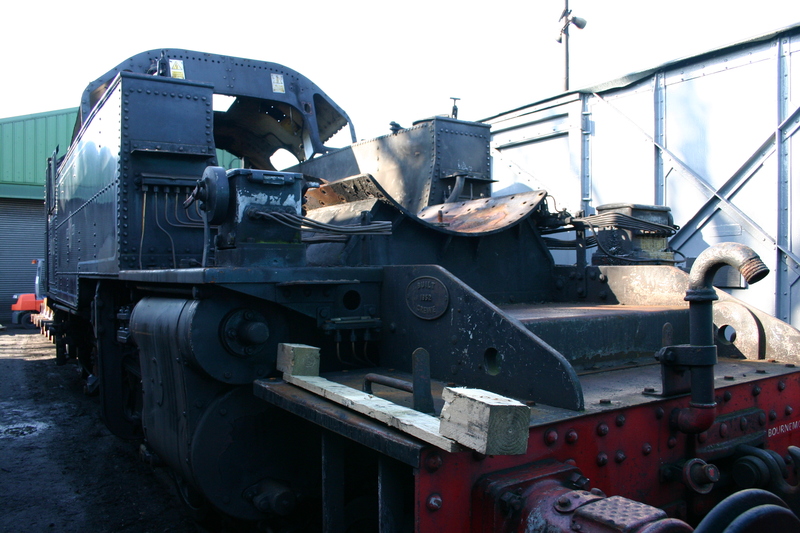 As you can see (below), the boiler of the Watercress Line’s 2MT has been removed for overhaul. 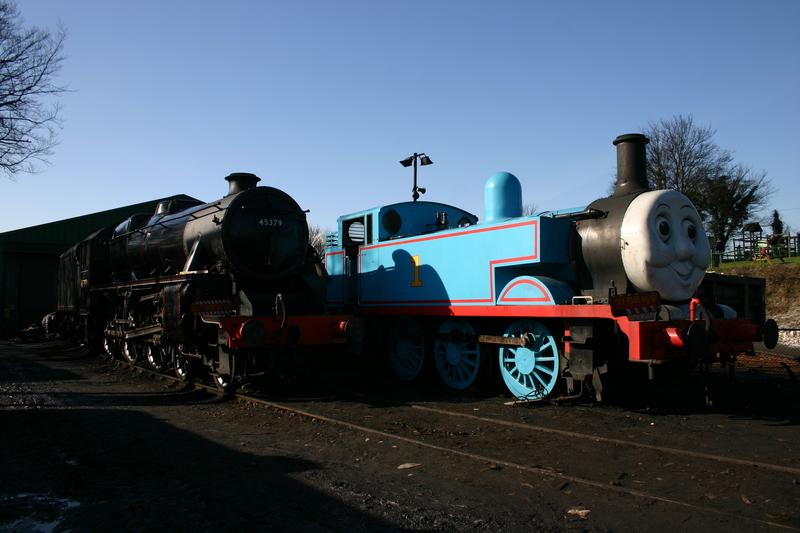 I hope you’ve enjoyed this visit to the Watercress Line and are looking forward to seeing more when Locoyard.com visits the Great Spring Gala next weekend. As ever, watch this space! A Thumping Good Day Out!